I have a Meranom order that will be placed in the next week. I could throw those in for you to get them to the states and then mail them to you. I'm in CA. Looking to get some late Poljot 2609 keyless parts. Especially the yoke/lever that holds the sliding gear for setting the position. When reinserting the stem the lever jumps out of the groove of the gear, so i presume its worn out. My knowledge is limited to vostok only, so i attached a pic just in case. Last edited by dutchassasin; 1 Week Ago at 16:02. Dutch, I May have some Poljot 2614 movements that use the same part, will check tomorrow and let you know. One question I have is regarding the 'etched' double-eagle casebacks. I've seen a few on this forum, but the best I can find is one on ebay that looks like the design has been welded on ... Anyone know where I can buy one? PS: Likewise, I've taken a look around and I can't for the life of me find one of the metal bracelets that isn't shiny and chrome or fully SS - It seems everyone is fond of getting rid of them, presumably because they're not so good. 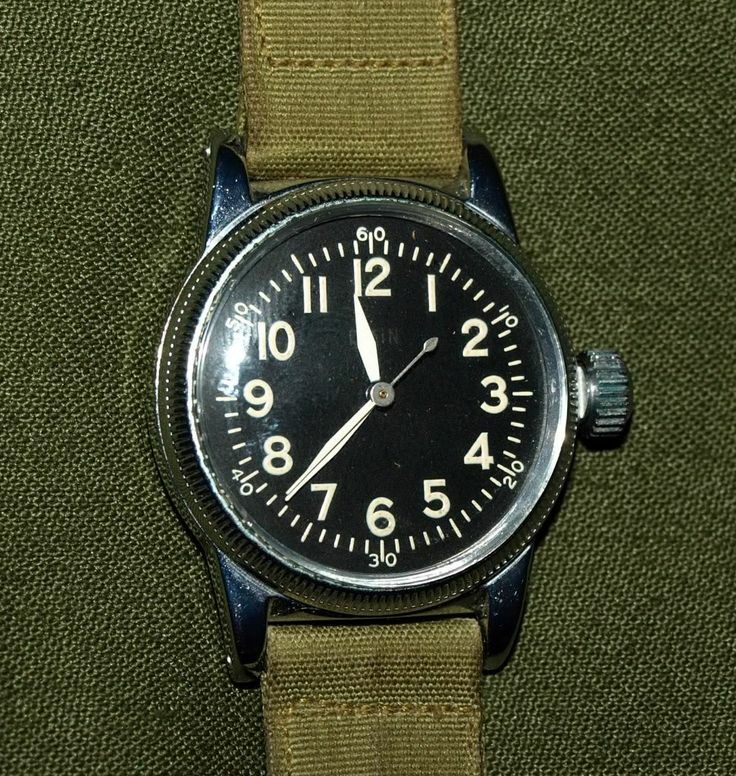 But, I'm working on restoring one of the 50 Years Victory watches, and I really would like an old fashioned, worn down to the brass bracelet instead of modern shark mesh or whatever. I have seen some on ETSY for as little at $5. Try there. Anyone know where I can get a replacement crystal for a Raketa big zero? i found a 5-pack on ebay and they just arrived but they're 35.2 and the guy at the watch shop said they wouldn't work and that it wants a 35.5mm. l'm looking for a clear caseback for Komandirskie 350 or 650 case. Anyone have a source for replacement Vostok 350 case (either 20atm or 30atm) crystals? There are a few on ebay, but they are just current amphibia shaped crystals. Also, does anyone know if those will fit and seal correctly in a 350 (meaning a crystal from a 420 case for example). Last edited by BreaksThings; 43 Minutes Ago at 19:57.